The sites sole purpose is selling Beast Wars Transformers within Australia, because lets face it, there aren't many places that you still can. 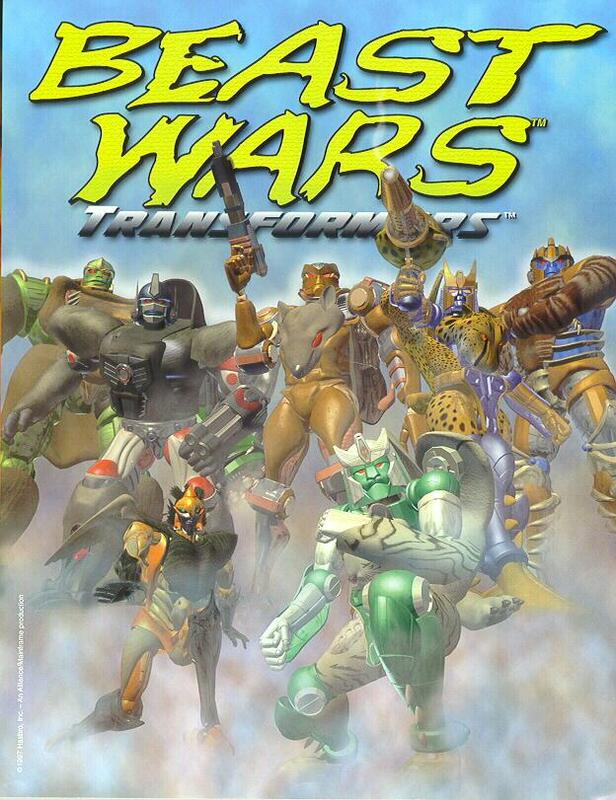 I've completed my Collection of Beast Wars figures, so with all the multiple complete bots I've aquired over the years, this site serves to try and help people complete their own collections. So without further ado, check out the For Sale 1 page for all the Original Series Figures I currently have For Sale. Then check out the For Sale 2 page for all the Transmetals, Fuzors and Transmetal 2 Figures I currently have For Sale. And then maybe have a quick look at My Collection while you're here. Then Contact Me when you're ready to order. Feel free to get in touch with any inquiries. Just put VBWEA or Beast Wars as the subject line.